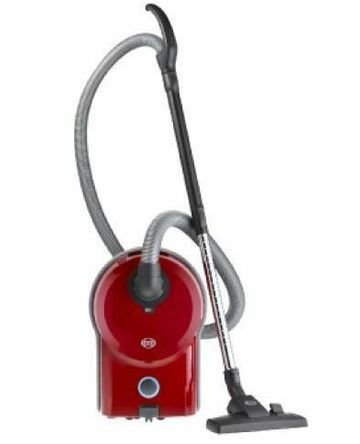 When it’s time to enhance your floor cleaning system, reach out to Windsor Vacuum for reliable, high quality vacuum cleaner sales and servicing. Keeping your living space clean can be a constant uphill battle. 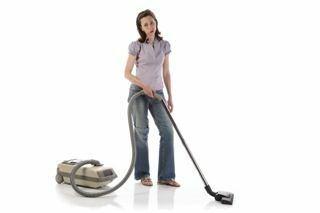 In order to stay on top of the dust, dirt, and grime that constantly accumulates, you need a floor cleaning system with power. It also helps to have a friend in the vacuum industry on your side! For over seven decades, Windsor homeowners have trusted Windsor Vacuum for central vacuums, portable canister vacuums, hardwood cleaning products, shampooers, polishers, accessories, and everything else that cleans the floor. 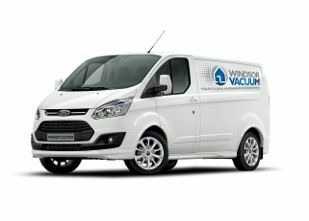 At Windsor Vacuum we pride ourselves on being your source for everything to do with vacuum cleaners, plain and simple. Beyond sales, we service, repair, and provide advice on vacuum cleaning systems of all kinds! If you have a question – we are here to help. If you need advice – we will give it without pressuring you to buy. And when you will need a new cleaning system – we will find the perfect one just for your needs. Whether you need repairs to your existing unit or you need an upgrade, Windsor Vacuum offers all the vacuum-related services so you don’t have to wait any longer to clean that mess. 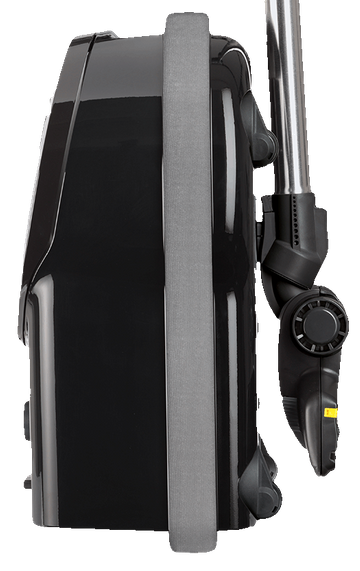 Install a central vacuum in your home to fully equip every room in the house with a vacuum cleaner. Truly revolutionize the way you clean the house! Ditch the hose and embrace the versatile freedom of a portable canister vacuum. Clean every surface of the house with just one unit! That mess won’t clean itself, so give us a call when you’re ready to take your home floor cleaning system to the next level. We are always here to help! Keep up with us by joining our Facebook page for updates, product information, tips, and more from our active team!